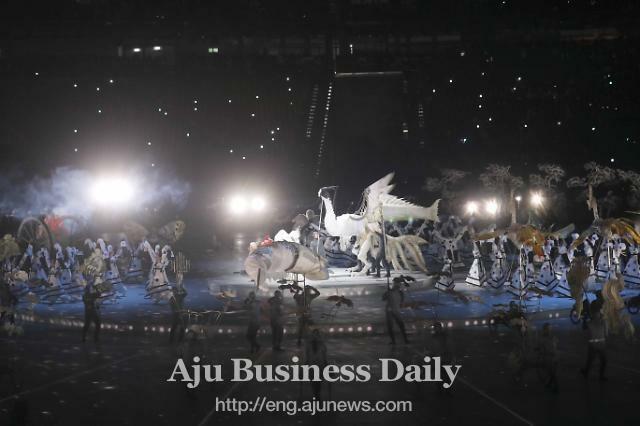 SEOUL -- Seoul will submit a joint bid for the 2032 Summer Olympics to the International Olympic Committee (IOC) this week with a proposal to hold opening and closing ceremonies simultaneously with Pyongyang by using 5G technology. 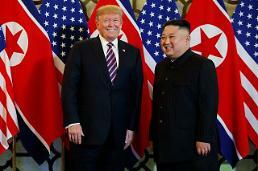 The proposal will be presented on Friday when delegates from the two Koreas meet with IOC officials in Lausanne, Switzerland, five months after South and North Korean leaders agreed in their summit in Pyongyang last year to co-host the Summer Olympics. "If the two Koreas make gradual preparations by 2032, they will regain the sense of homogeneity and create a new era of inter-Korean relations," Mayor Park Won-soon said Monday after the Korean Sport & Olympic Committee (KSOC) endorsed a joint inter-Korean Olympic bid. The two Koreas have agreed to field a joint team at the 2020 Olympics in Tokyo and other international events. IOC President Thomas Bach has supported the creation of joint teams in international sports events, saying the sports governing body would continue to back inter-Korean efforts to build peace and harmony through sports. North Korea's participation in the Winter Olympics a year ago in South Korea galvanized an inter-Korean thaw. However, idle sports facilities have caused public concerns about the cost of holding another Olympic event. Nearly $14 billion was spent on the Winter Games, but it's not easy for South Korea to recover its Olympic investment. Olympic hangover stories are common among previous host cities. Montreal took 30 years to pay off the debt of hosting the 1976 Olympics. Citing Seoul's experience of having hosted the 1988 Olympics, Park promised to save costs by repairing existing facilities. In its initial calculation, Seoul thinks it should spend at least 3.8 trillion won ($3.37 billion) alone on hosting the 2032 Games. 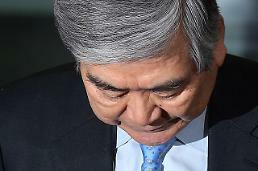 Social overhead capital investments in the two Koreas were not counted.